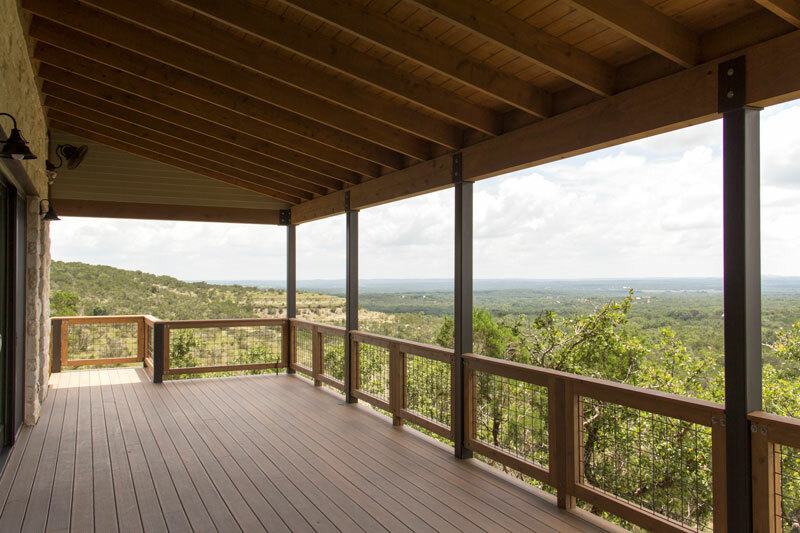 Mark Maroney and the Maroney Company have been building custom residential and commercial properties in Austin and the Texas Hill Country since 1989. From custom builds to remodels and commercial tenant finish outs, the Maroney Company has earned a reputation for giving individual and professional service. They've done this by establishing excellent working relationships with the best Designers, Architects and Engineers in the field. Through these professional relationships, the Maroney Company is able to allow their clients to get the house, remodel or commercial finish-out they want at the price they can afford. Houses can be manufactured. Homes are built. The Maroney Company prides itself on its ability to make the unique functional and affordable. They will meet with the client by appointment to guarantee the personal, one-on-one attention the client deserves. The Maroney Company was recognized by the Austin Business Journal as one of the Top 25 Custom Home Builders of 2002.